Looking to renovate your home but struggling to find suitable financing options? When you purchase a brand new high-efficiency A/C system from USA Air Conditioning Services, you can quality for a 6-month, no interest, no payments home improvement loan through our affiliated loan provider, EnerBank USA. EnerBank USA is a member of the National Association of Home Builders Remodelor’s Council Strategic Partner and Member FDIC. With the Express Loan Program, you qualify for no payments and no interest* for a 6-month or 12-month period, based on which financing option you prefer (if paid in full during the Same-As-Cash period). Make your home improvement dreams come true today with 100% financing from EnerBank USA. 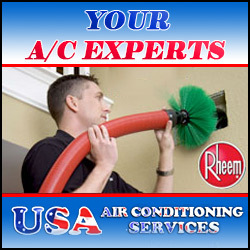 Ready to finance your new air conditioning system? 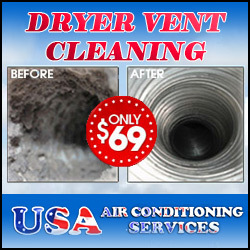 Call toll-free (866) 405-7600 today to initiate the financing process for your new A/C. When you call to apply, simply provide Contractor ID #7278 to your phone representative and use promo code 821166 for the 6 Month Same-As-Cash loan program, or promo code 821177 for the 1 Year Same-As-Cash loan program. *Loans provided by EnerBank USA (1245 E. Brickyard Road, Suite 640, Salt Lake City, UT 84106) on approved credit, for a limited time through authorized contractors. Repayment terms vary from 30 to 138 months. 17.03% fixed APR, effective as of September 1st, 2011, is subject to change. Interest waived if repaid in six months.